The dosage and length of treatment are based on your medical condition, response to treatment, and other medications you may be taking. Be sure to tell your doctor and pharmacist about all the products you use (including prescription drugs, nonprescription drugs, and herbal products). What conditions does Voriconazole treat? Tell your doctor right away if you have any serious side effects, including: vision changes (such as blurred vision, color vision changes), sensitivity of eyes to light (photophobia), eye pain, signs of kidney problems (such as change in the amount of urine), bone/joint pain, mental/mood changes (such as hallucinations). Voriconazole has rarely caused very serious (possibly fatal) liver disease. Tell your doctor right away if you develop symptoms of liver disease, such as: nausea/vomiting that doesn't stop, loss of appetite, stomach/abdominal pain, yellowing eyes/skin, dark urine. List Voriconazole side effects by likelihood and severity. The risk of QT prolongation may be increased if you have certain medical conditions or are taking other drugs that may cause QT prolongation. Before using voriconazole, tell your doctor or pharmacist of all the drugs you take and if you have any of the following conditions: certain heart problems (heart failure, slow heartbeat, QT prolongation in the EKG), family history of certain heart problems (QT prolongation in the EKG, sudden cardiac death). Children may be at greater risk for being more sensitive to the sun while using this drug (see above). What should I know regarding pregnancy, nursing and administering Voriconazole to children or the elderly? Does Voriconazole interact with other medications? 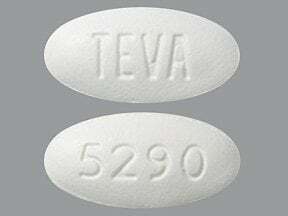 This medicine is a white, oval, film-coated, tablet imprinted with "TEVA" and "5290". 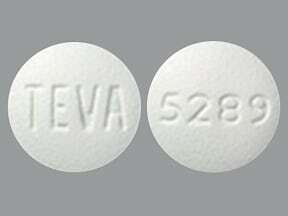 This medicine is a white, round, film-coated, tablet imprinted with "TEVA" and "5289". 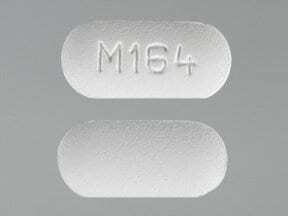 This medicine is a white, oblong, film-coated, tablet imprinted with "M164". 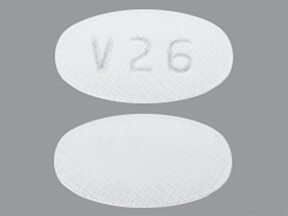 This medicine is a white, oval, film-coated, tablet imprinted with "V26". 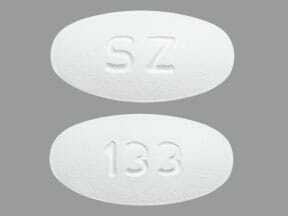 This medicine is a white, round, film-coated, tablet imprinted with "SZ" and "132". 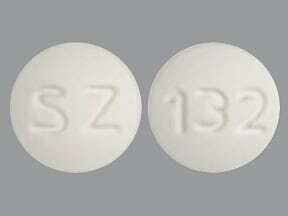 This medicine is a white, oblong, film-coated, tablet imprinted with "SZ" and "133". 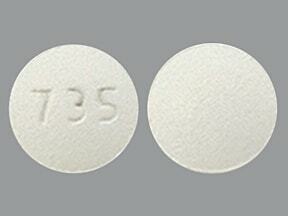 This medicine is a white, round, film-coated, tablet imprinted with "735". 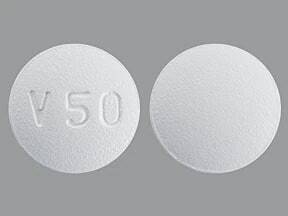 This medicine is a white, round, film-coated, tablet imprinted with "V 50". 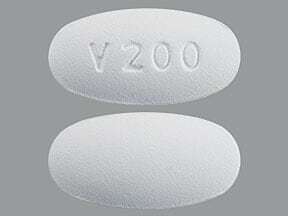 This medicine is a white, oval, film-coated, tablet imprinted with "V 200". 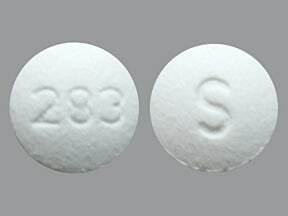 This medicine is a white, round, film-coated, tablet imprinted with "283" and "S". 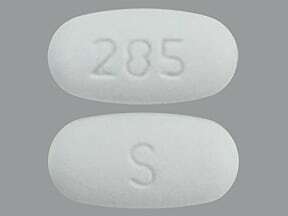 This medicine is a white, oblong, film-coated, tablet imprinted with "285" and "S". 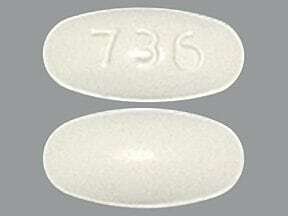 This medicine is a white, oval, film-coated, tablet imprinted with "736". 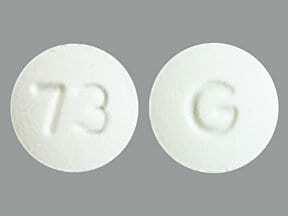 This medicine is a white, round, film-coated, tablet imprinted with "73" and "G". 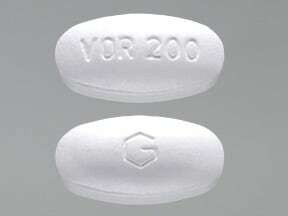 This medicine is a white, oblong, film-coated, tablet imprinted with "G" and "VOR200". 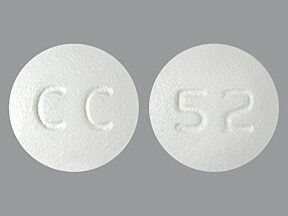 This medicine is a white, round, film-coated, tablet imprinted with "CC" and "52". 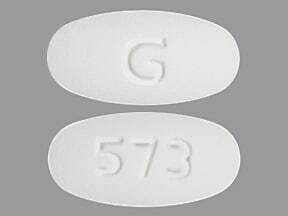 This medicine is a white, oval, film-coated, tablet imprinted with "573" and "G". 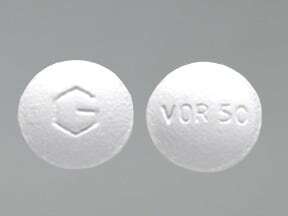 This medicine is a white, round, film-coated, tablet imprinted with "G" and "VOR 50". Are you considering switching to Voriconazole? How long have you been taking Voriconazole?